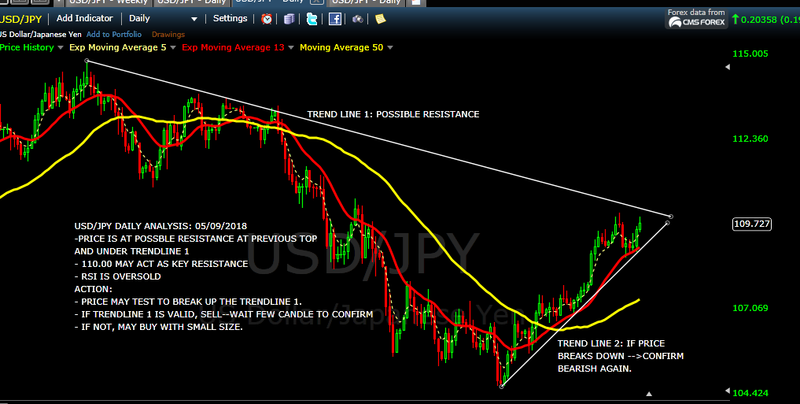 I don’t have any comment or open trades for USD/JPY right now because I am waiting for entry time on smaller time frame. 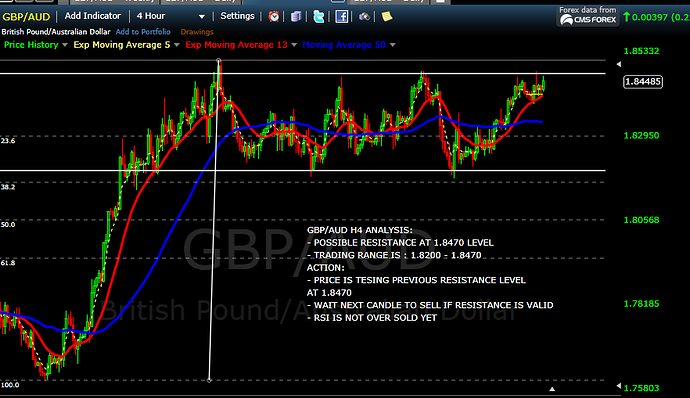 It is difficult to say if it is a pullback, retest or not. 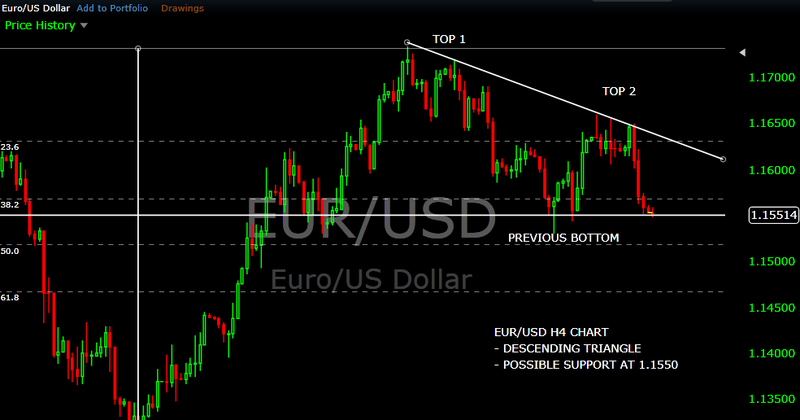 Otherwise, I would say it is high probability the pair is in retest scenario. Glad to hear, you come from Vietnam too, Enjoy and remember have fun along the way. 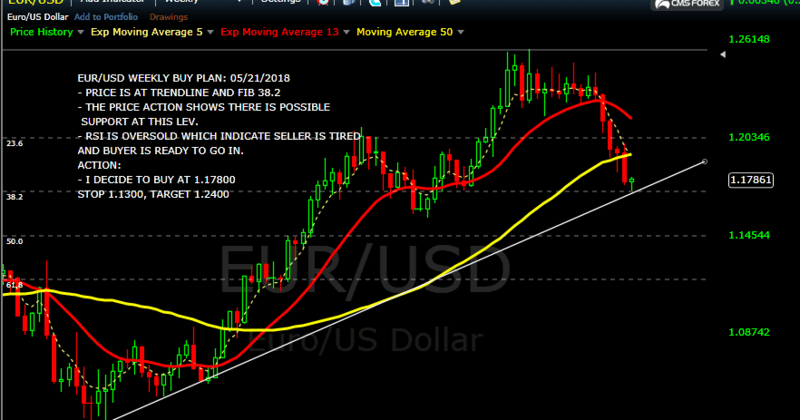 If you need anything, let me now. And by the way, I am Vietnamese-American too. 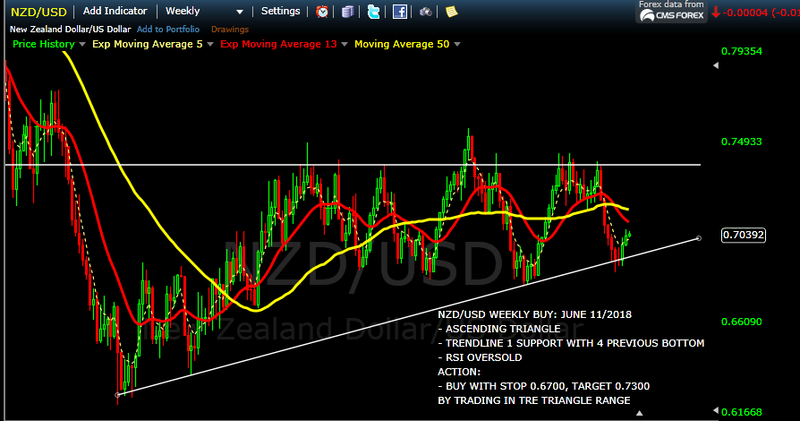 Free Forex Analysis For All Forex Trader. 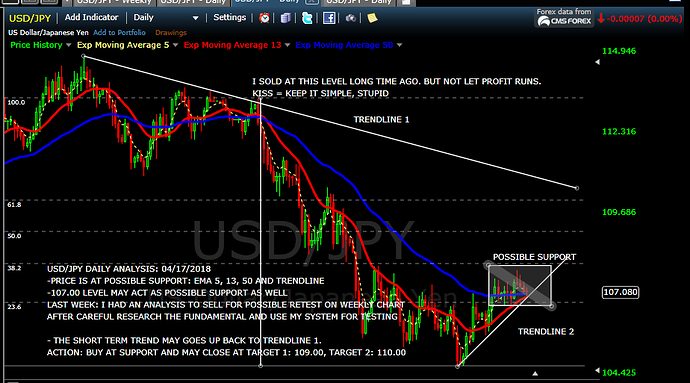 I CHANGED MY PLAN FOR USD/JPY FROM SELL TO BUY AFTER DO CAREFUL RESEARCH AND TEST WITH MY SYSTEM. 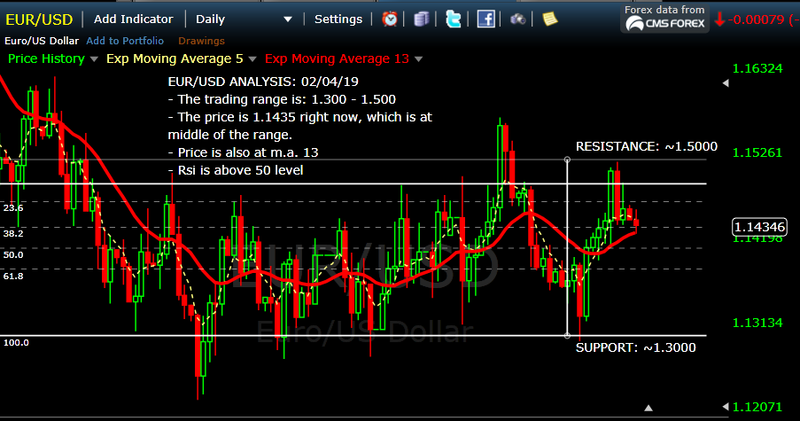 Looking on the trading range by using Daily Chart. 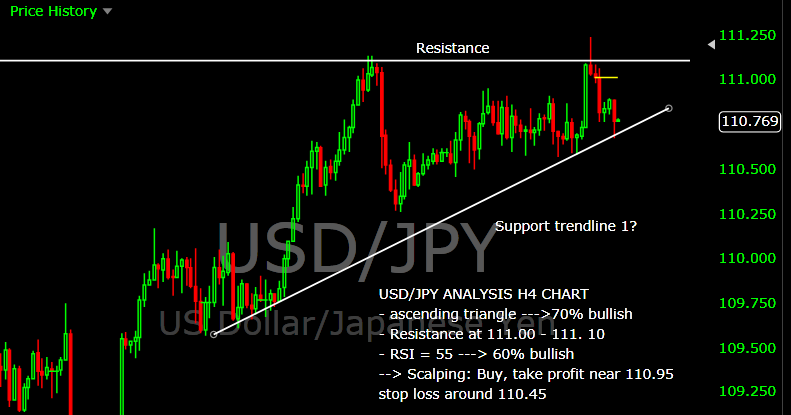 We see that the seller is stronger than buyer by analyzing the candle’s body. 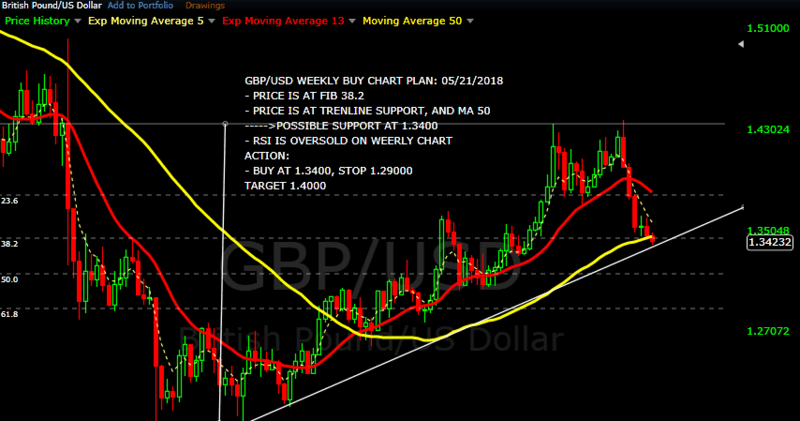 just curious, if anyone use this trading plan and made 200 pips, shout out loud because I did make 200pips by using this plan. 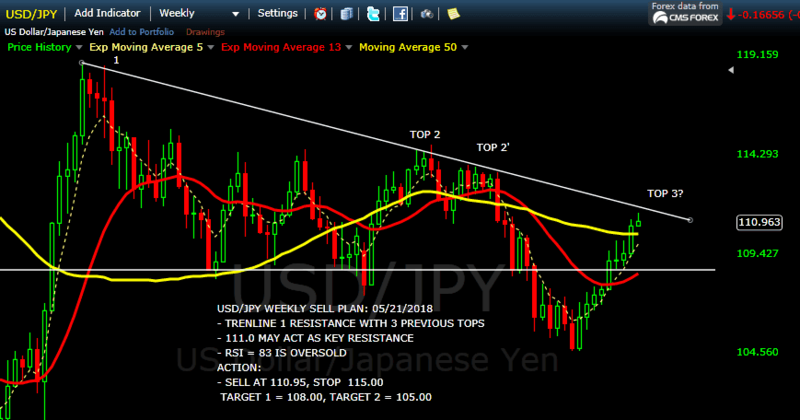 The USD/JPY is at important level which is 110.00. 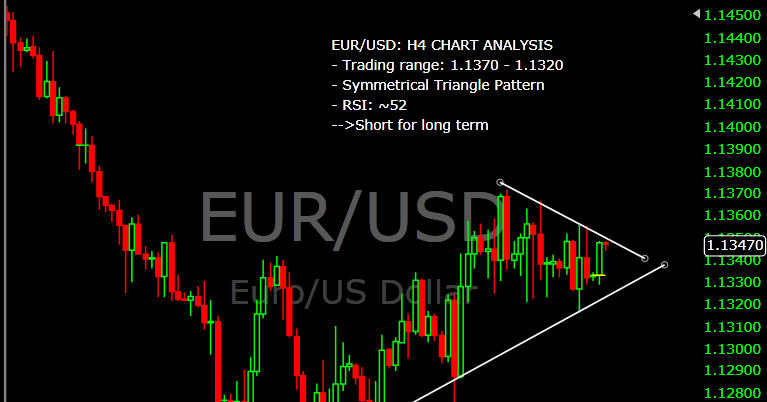 The price action indicates the pair can break up the trend line 1. 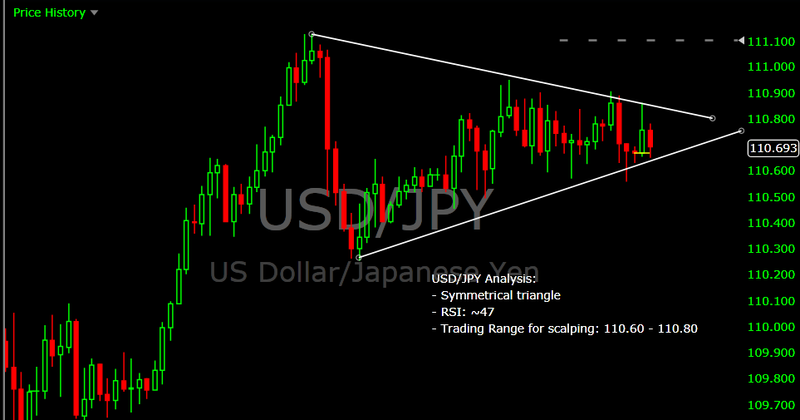 The pair also forms an symmetrical triangle, so the pair may break up or down in next week. 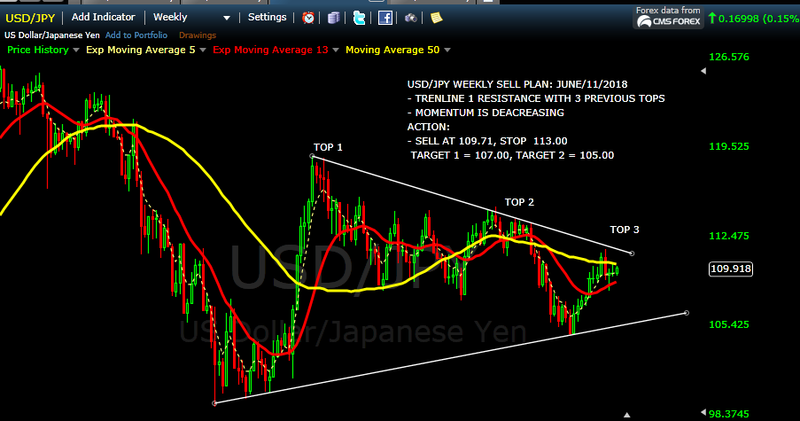 The fundamental analysis of US is looking good next week while JPY is looking a little bit weak. 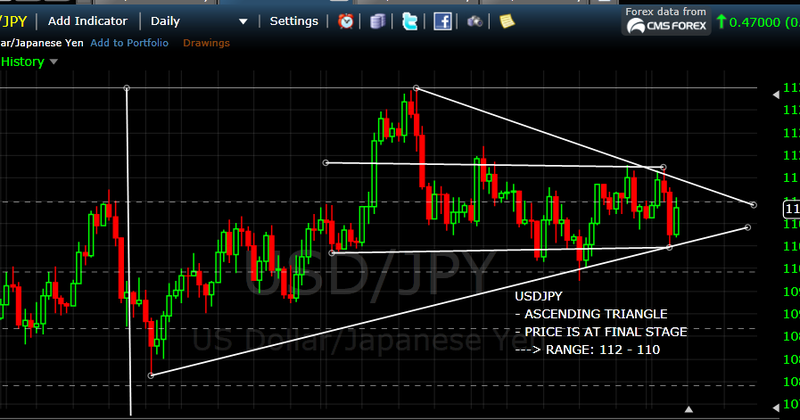 If the price breaks up the trend line 1, the pair has a high probability to go up to previous TOP = 115.00. Otherwise, if the pair break down trend line 2, the bears trend may resume to the previous low 104.00. 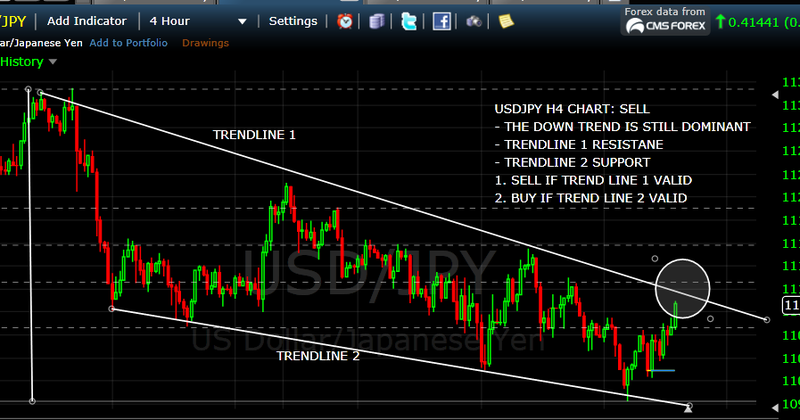 In either ways, we can make money.